Tractors and other agricultural vehicles require sufficient power to handle heavy work. However, this power must be provided with adequate consumption and at realistic operating costs. DTE Systems also provide power optimizations for these diesel power units which provide additional power reserves and allow a significant reduction in fuel consumption. Whether you are using a tractor, harvester or other agriculture or forestry vehicle doesn’t matter, because a performance tuning of DTE allows you to cope with more strength and power and optimized torque in every conceivable work situation. Achieve more economic efficiency and savings with our DTE PowerControl. In times of high and ever rising energy costs, a very important factor. 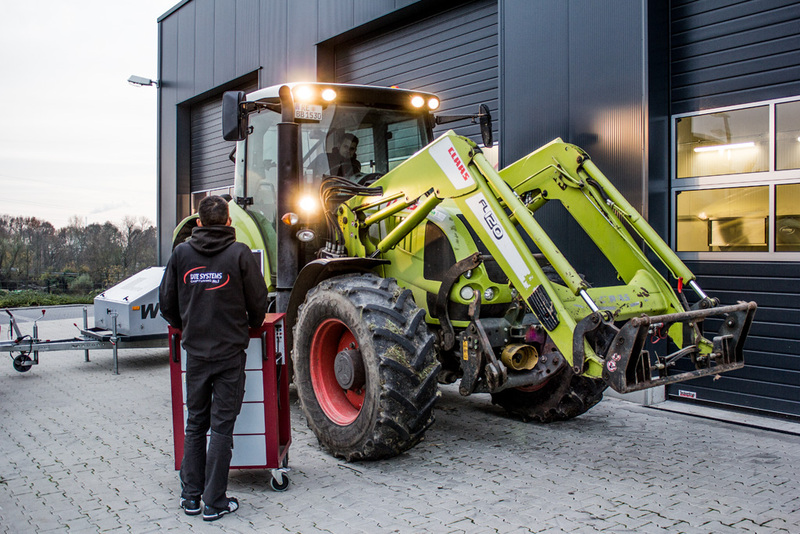 Tractor chiptuning in the video: More power for a Fendt 820! DIY installation or on-site installation service - test it out now! You can easily install the systems yourself using the instruction manual included. (On this point, please note our discount for DIY installers.). But you can also take advantage of our on-site installation service! Try out our tractor tuning totally without risk and let yourself be persuaded. Read about how DTE already equipped all kinds of agricultural vehicles with more power and optimized torque for a better performance in every work situation enabling farmers and agricultural businesses to work more efficiently. The requirements of modern agriculture grow: larger area services, lower cost. 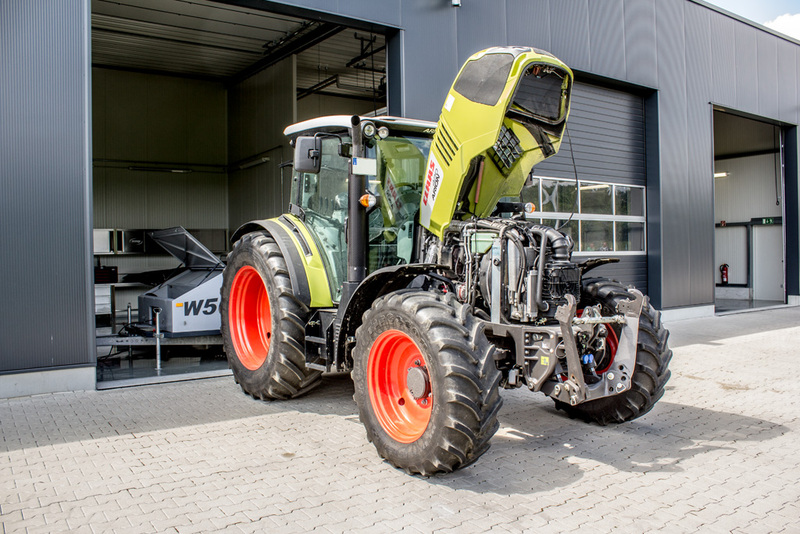 For this is the Claas Arion from DTE well equipped! After the installation of DTE‘s PowerControl PDI programming is carried out in coordination with the client. In terms of sheer power and performance, the DTE PowerControl is absolutely a class of its own for the standards of efficiency and durability. Whether you work on the field or dooing yard work up to heavy road transport, the innovative DTE Chiptuning offers high performance for modern agriculture. The DTE team is able to measure the optimum performance capacity, to create the perfect working condition and high productivity on site. 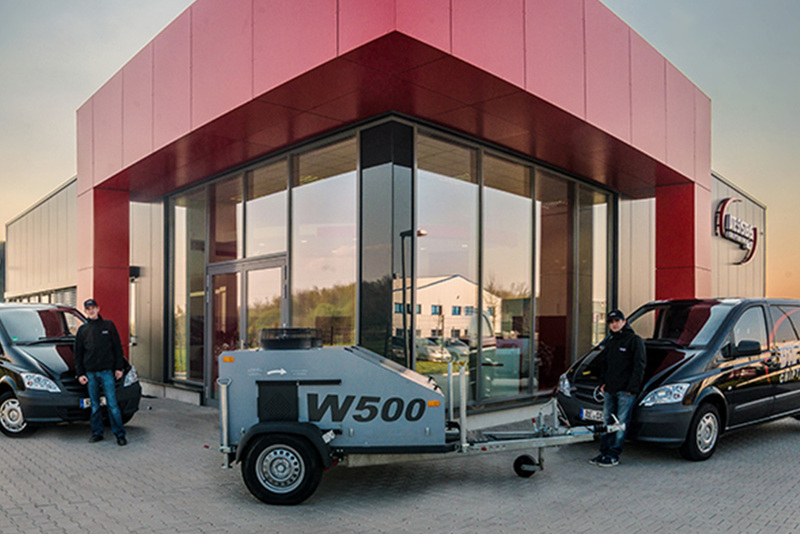 With our mobile dynamometer tuning and engine are matched to perfection and develop considerable and constant power and torque over a wide speed range.